Along with the epic Parx Car Show, the event also celebrated 100 years of the WIAA club with a rally of some brilliant vintage cars. These old machines stood proudly amongst all the new, much powerful supercars of today. 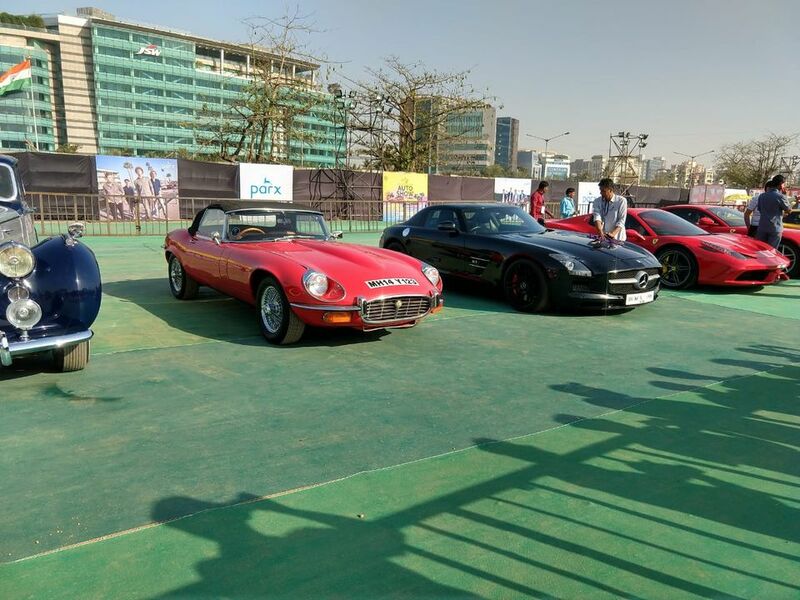 Moreover, most of these old vehicles also warmed up their motors and joined the supercars in a rally till Ballard Estate in South Mumbai. Let us take a look at some of these beauties which are still as good as they were while leaving the factory brand new. First, let us pay our due respects to the granddads of the modern car. 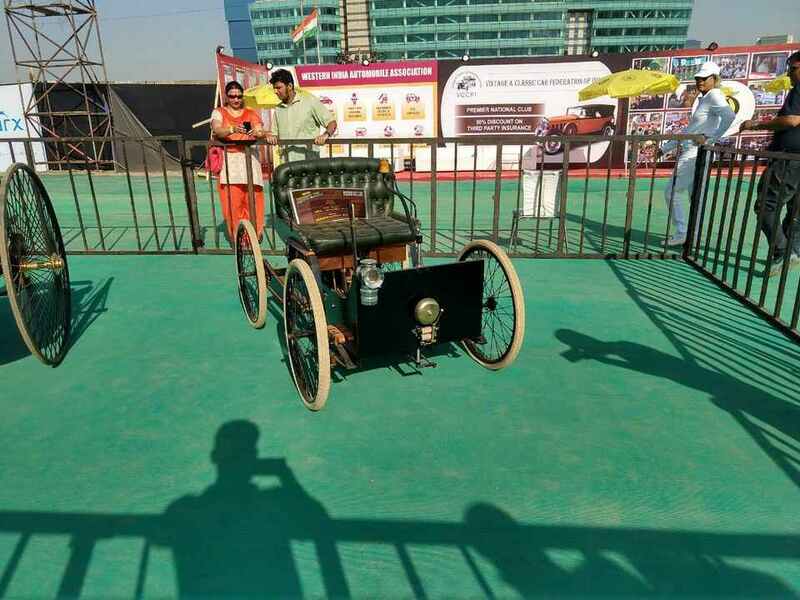 The Benz Patent Wagon may have been the first automobile, but the Quadricycle in the picture below is the first car built by Henry Ford, creating a base for the future of the now famous car brand. When you talk about vintage cars, how can Rolls Royce not be a part of the conversation? 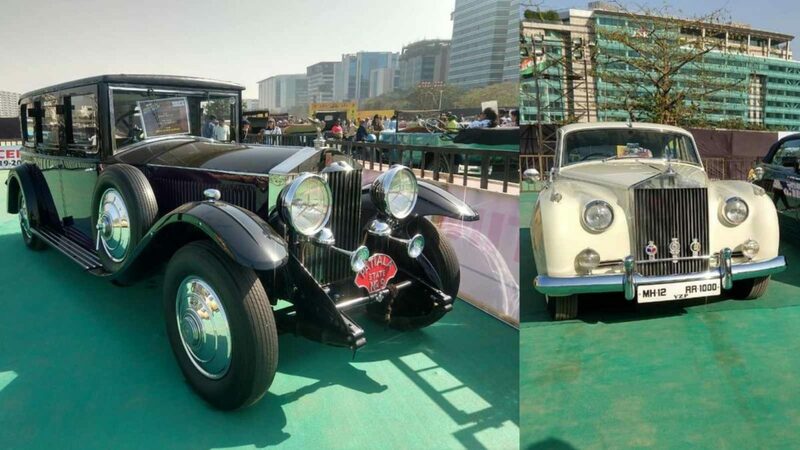 Engineered brilliantly and offering the most luxurious drive possible, even during those times, these beauties are the ones which ferried the Royalty in India. Also present were two beautiful Jaguar E-Types. These beautiful cars were known for their beautiful curves and a monstrous V12. A very fast car for its time, the E-Type is still considered as one of the most good looking cars of all time. According to Enzo Ferrari, the E-Type was “The Most Beautiful Car Ever Made”. No wonder the F-Type borrows so much from those iconic curves. There was a Bristol 400 present at the event as well, which has had quite an interesting resurrection story. 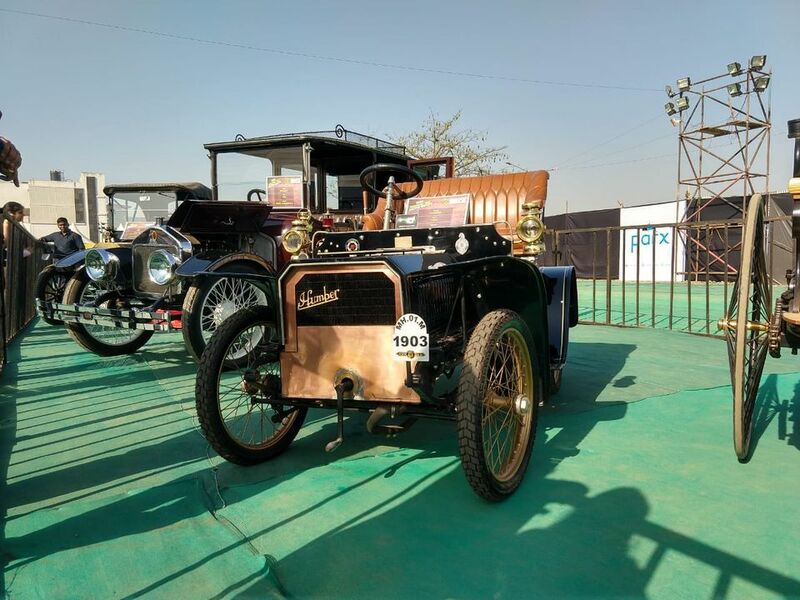 One of the oldest cars plying on Indian roads is this beautiful 1903 Humber, ready for more time on the road. 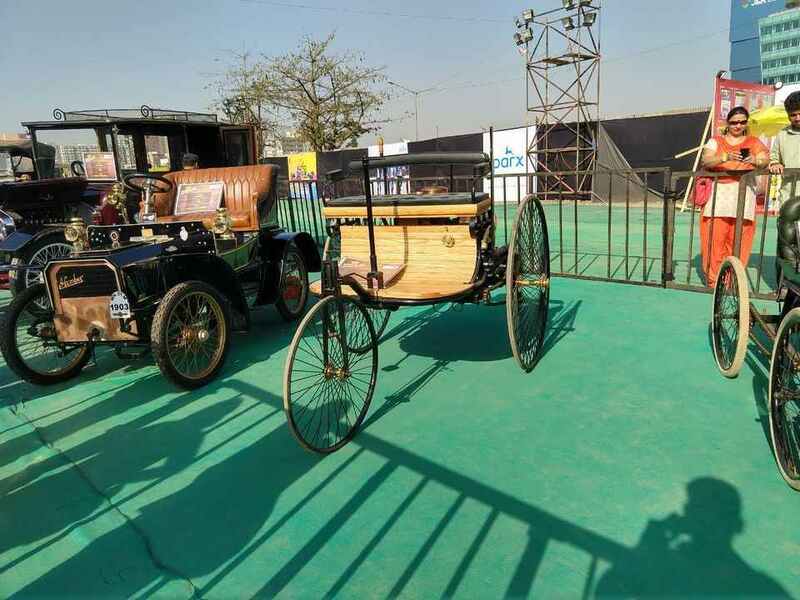 Many more vintage cars were present at the event. A variety of Cooper minis, Fiat 500s, and some old Alfa Romeos as well. There were quite some American muscle cars present at this event too. Accompanying the luxurious Rolls Royces were some Triumphs, Bentleys and Morris Minor vehicles at the exhibition. There were quite a few Cadillacs and old chevys hanging around with their old friends too.